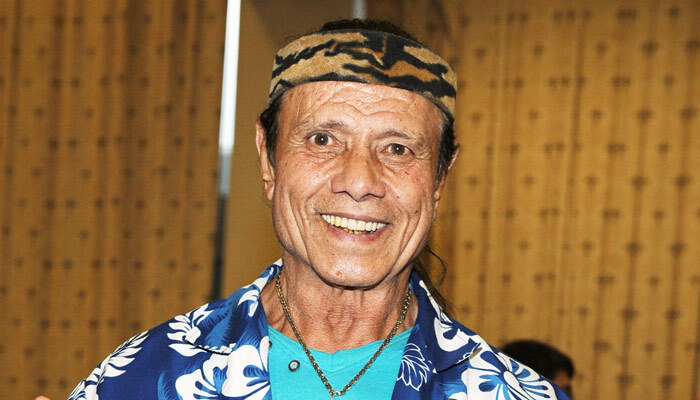 Born James Reiher, Snuka started wrestling in 1969. He became the WCCW champion in 1977. He worked for NWA in the ’70s with Buddy Rogers as his manager. He came to limelight in the 1980s with the WWF, feuding with Rowdy Piper. He was perhaps the first high flying wrestler in the pro-wrestling history, giving birth to the new high-flying style of wrestling… He was the first man to jump off the top of a cage match! Snuka left WWF for a long time, but he came back in 1992 to ECW. He is currently in AWA.